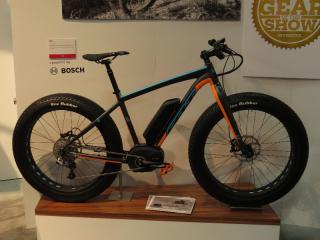 Hoganas electric bike motor system will use AllCell Batteries. This is a press release from Höganäs AB and AllCell Technologies. 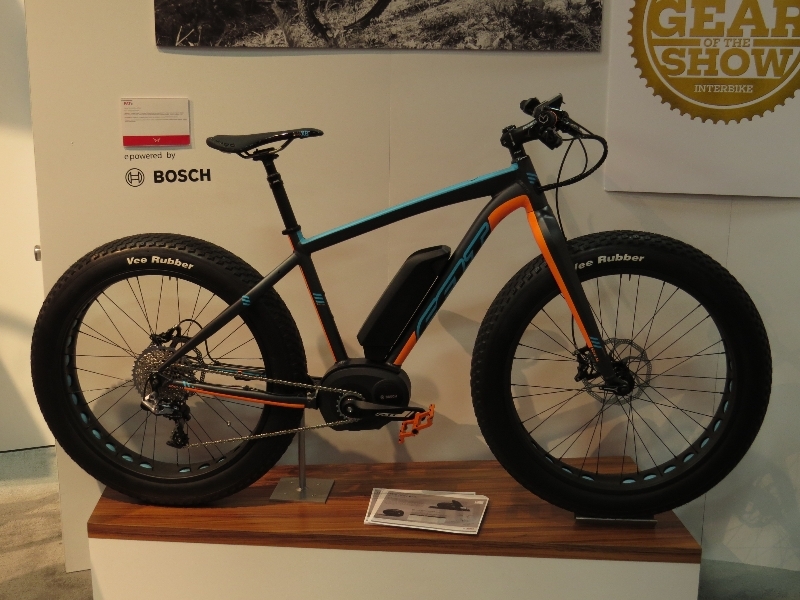 Freidrichshafen, Germany – Swedish metal powder giant Höganäs AB unveiled the company’s new powerful and efficient electric bike drive system at the Eurobike 2012 show and announced the selection of AllCell Technologies as battery partner for the system.